HATTSON is the leading brand of men’s and women’s headgear in Ukraine selling headgear for 5 years. 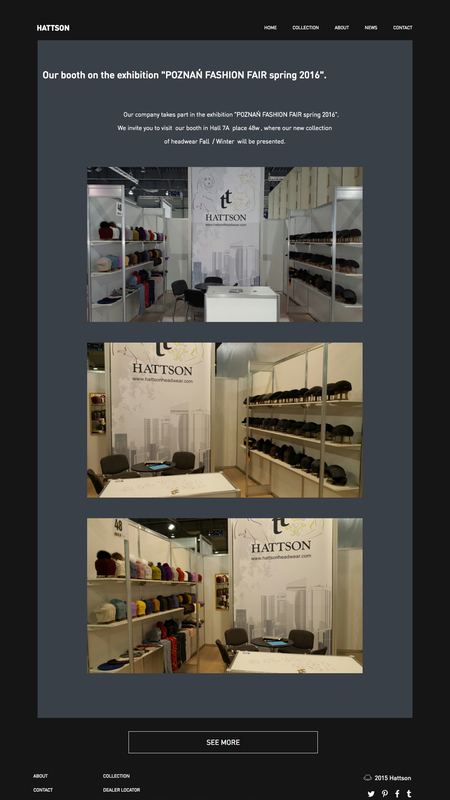 The project goal was to develop a corporate website for a fashion exhibition to promote Hattson brand and products in Europe. HATTSON made a decision to create modern storefront for their website, including new product catalog, responsive design. 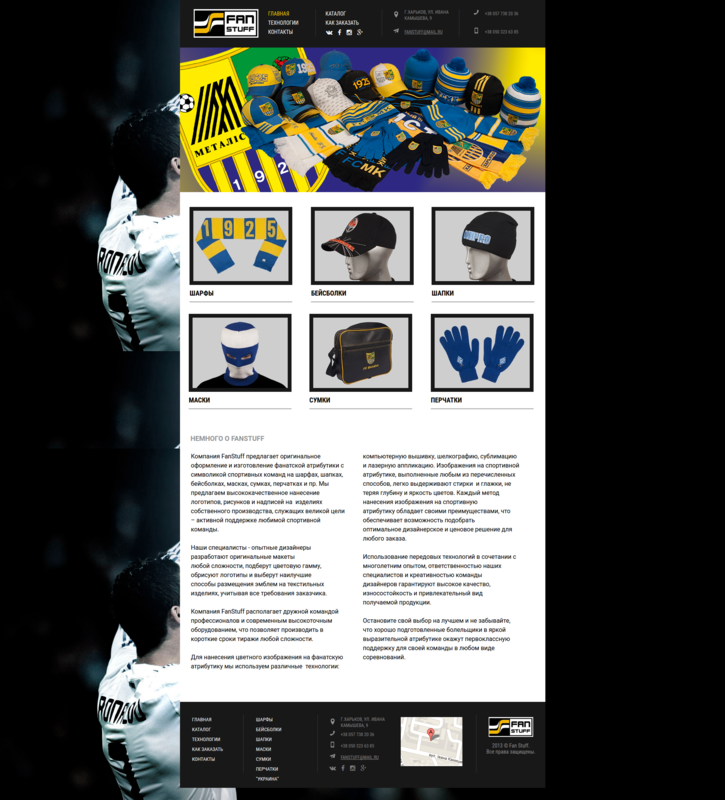 We are proud to deliver new Hattsonwear website. 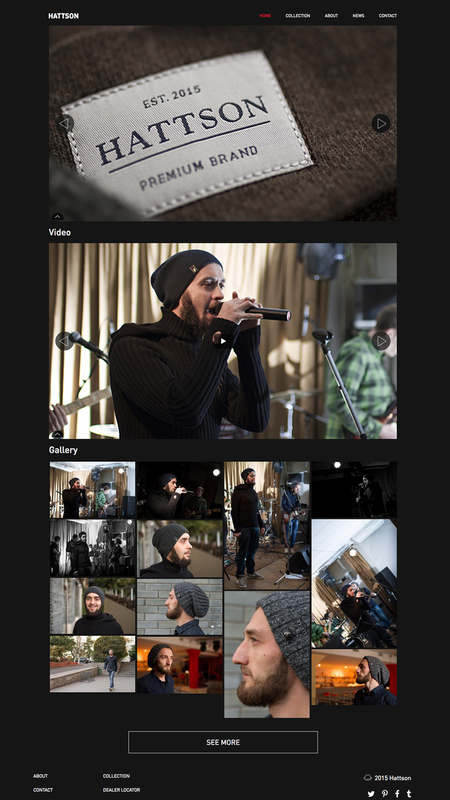 Website has been released with rich media Home and Products’ pages (with video podcasts integrated). Target audience has an opportunity to know more about women's brand “HATTSON”, Hattson models, to check for more details regarding high quality materials and order any product from the catalog. 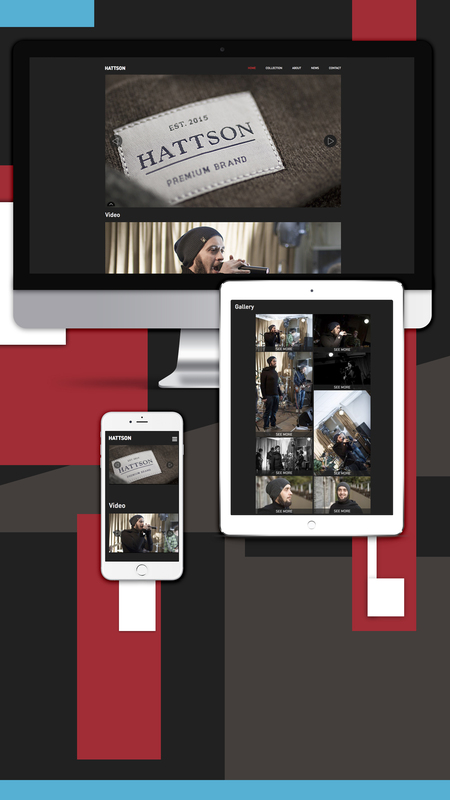 New website represents brand to new auditory online. on the reason that Drupal provides more powerful tools for content management. At the same time Drupal Commerce provides all required components for building fully-functional online store. The main challenge presented with the project was developing a useful, quite understandable and attractive website on Drupal 7, where every user can find all necessary information about Hattson products, the second goal was getting customer engagement and retention and having new customers via their network. One of the serious challenges was Admin area configuration for website site editor allowing website owner to edit website content easily. Drupal provided us with all required tools for easy development to use editor’s interface. Firstly, Wise created simple and stylish design according to client preferences. E-commerce functionality is also delivered in this project (via Drupal Commerce) but not activated for now. It will be available in the next iteration, now this functionality is used to display models in collections. Drupal Commerce provides functionality that allows to show different colours in that available model. From admin side using Drupal Commerce allows to manage the models easily i.e. 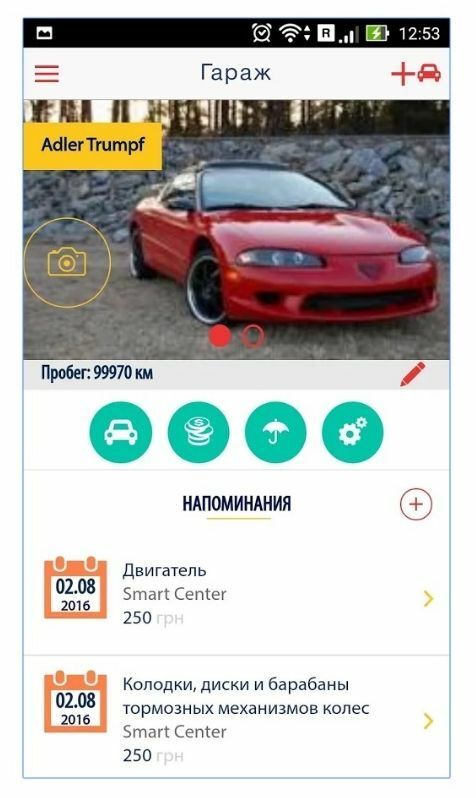 to add new variants, to upload images. Each variant with colour has separated SKU in database so it allows to setup shopping cart with minimal efforts in future. Blog, where all the important events upcoming (exhibition, new collection releases, new dealer contacts etc) will be displayed. GoogleMap feature, where it is possible to get the accurate GEO location point on the map by selection of the country/ state/ city. 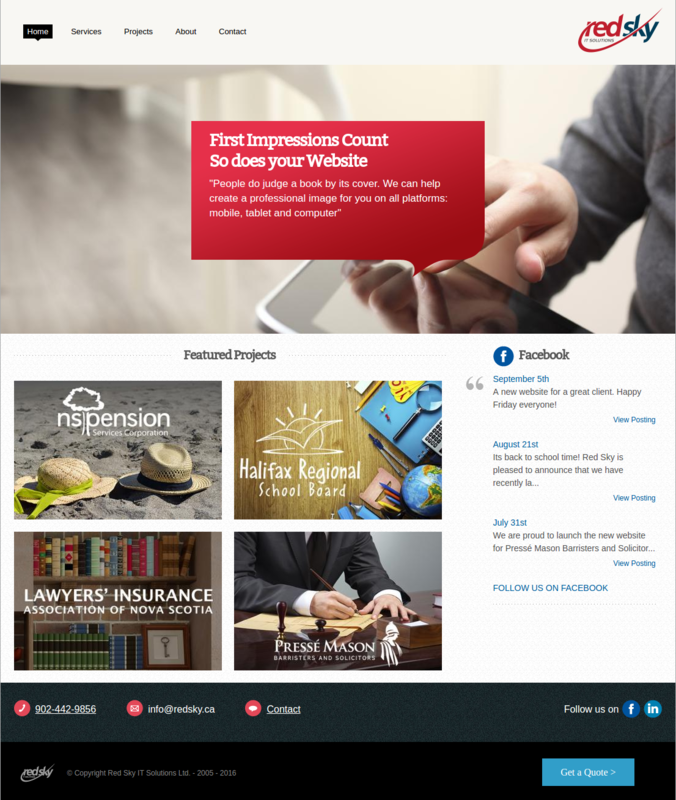 Our client has received the fully responsive and compatible site with PC and most popular mobile devices. 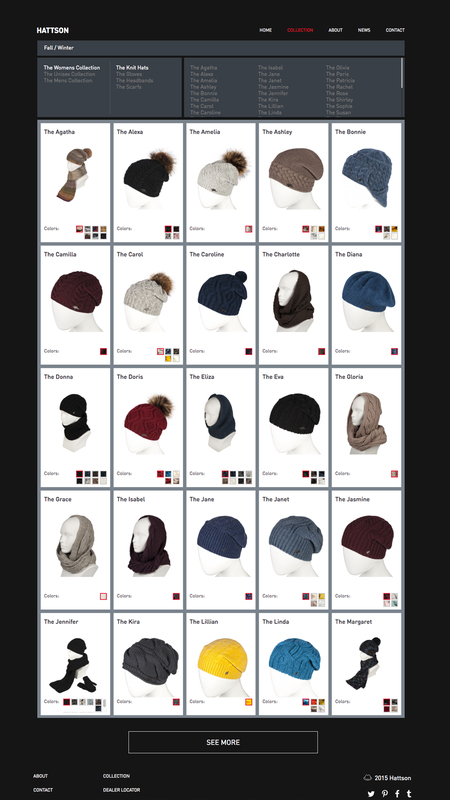 A brand new design along with comprehensive functionality helped http://hattsonheadwear.com/ to increase conversion rate and website became an essential part of HATTSON marketing and sales system.